Wield iconic guns from the Eastern Front in this weapons pack for Sniper Elite 3 that combines power with speed, including the fabled Mosin-Nagant rifle. 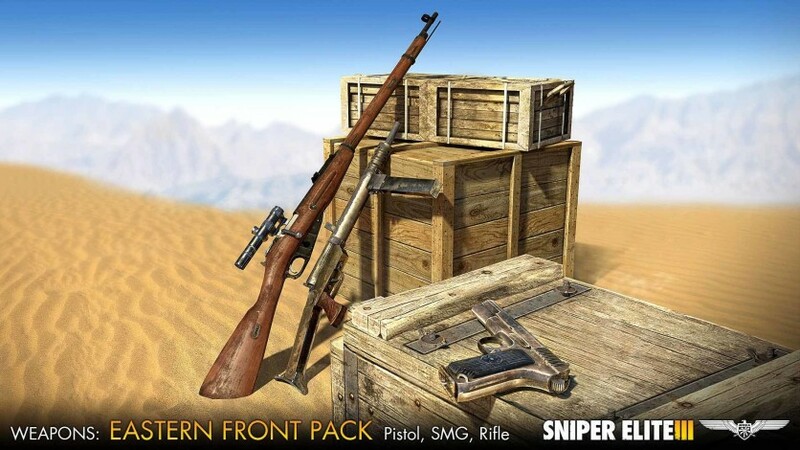 All three weapons can be used in any multiplayer, singleplayer or co-operative game mode in Sniper Elite 3. 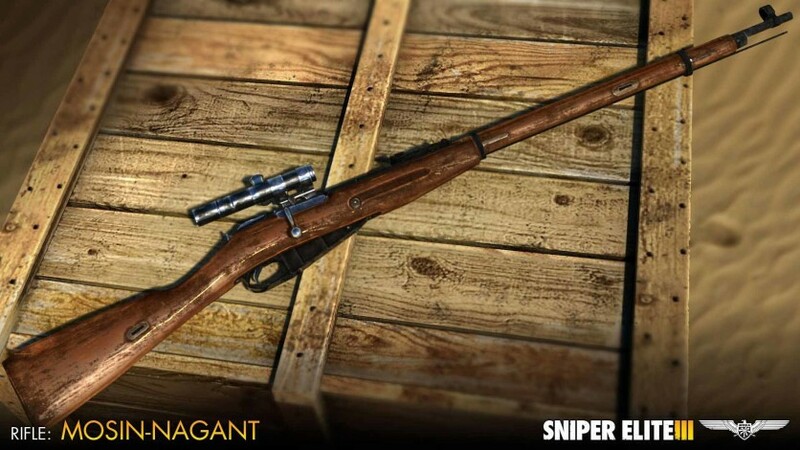 Mosin-Nagant rifle: with improved damage and muzzle velocity this rifle was used across the whole Eastern Front becoming a symbol of Allied resistance. 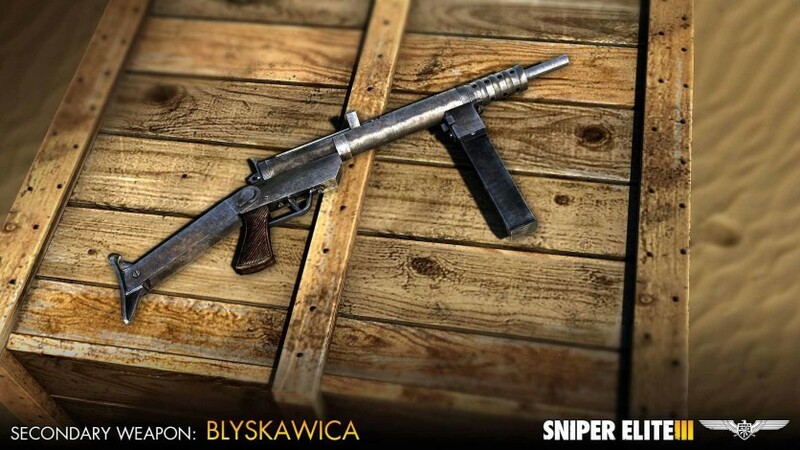 Blyskawica submachine gun: named after the Polish word for lightning, and strikes with blistering speed and power. 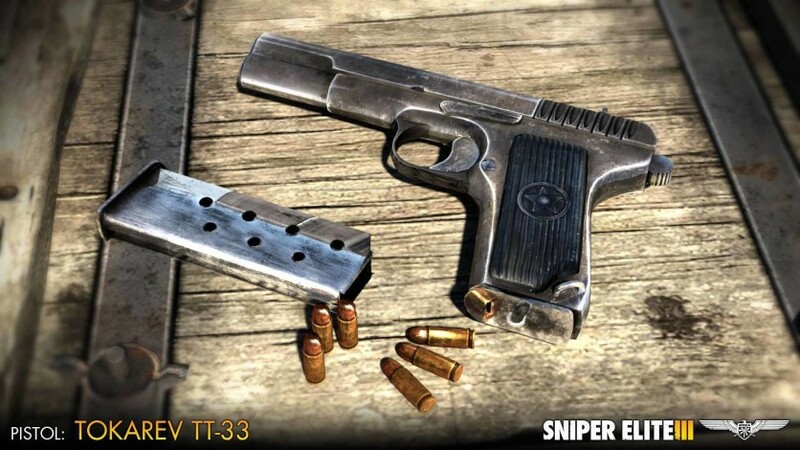 Tokarev TT-33 pistol: awarded to Russian officers, this semi-automatic pistol benefits from both enhanced range and rate of fire to help dispatch your enemy.